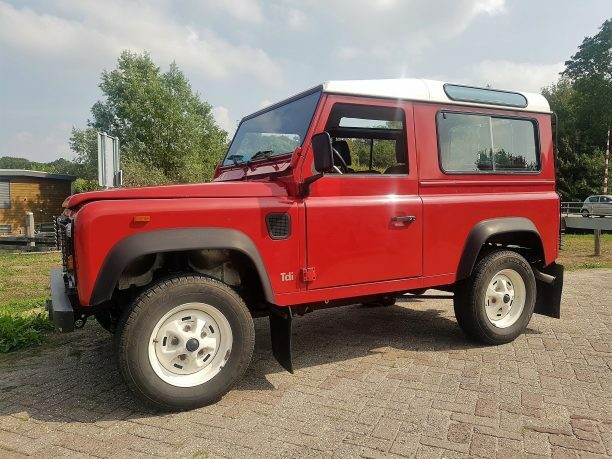 This low mileage Land Rover Defender is sold. This perfectly maintained D90 with the powerful and unbeatable 200tdi engine has been well cared for by its one owner from new. The car has been stored inside which resulted in a rust free chassis, doors like new and an engine bay which looks like it just left the factory. Only 25.000 original km on the clock!